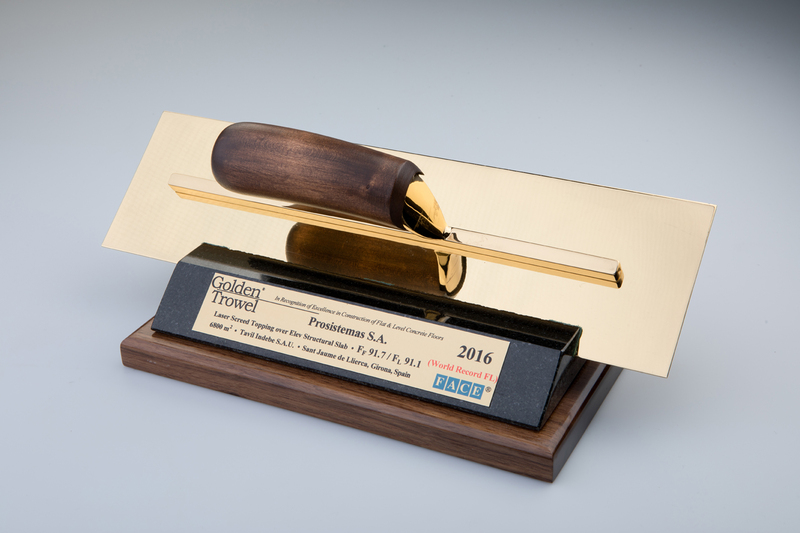 What are the Golden Trowel Awards? 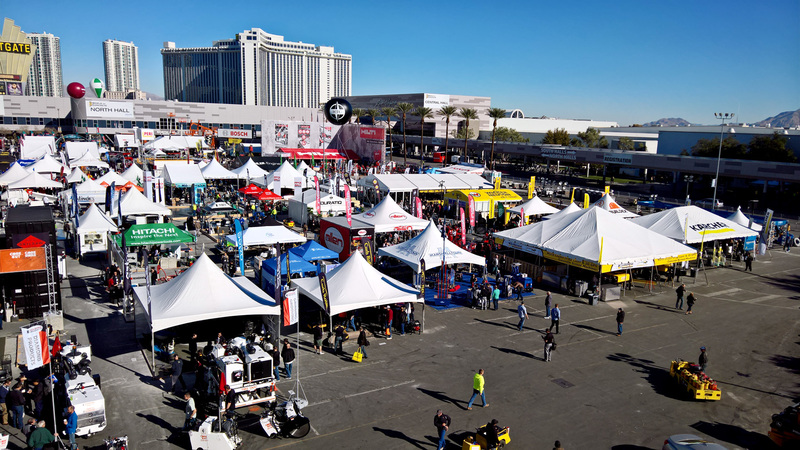 This is one of the most important global fairs in the concrete sector. 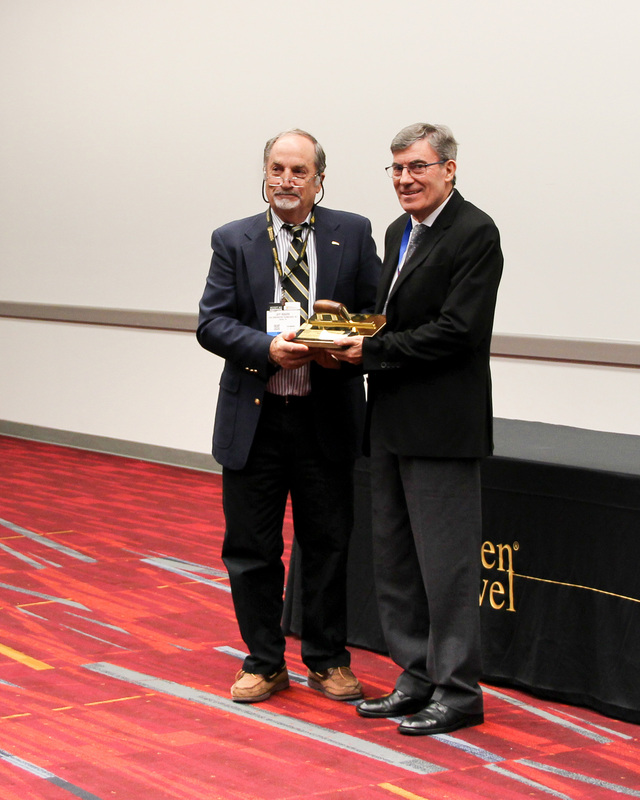 It is held at the beginning of each year in Las Vegas, where the Golden Trowel awards are presented. Dipstick is the cutting-edge tool that enables flooring planimetry to be measured and quantified (www.dispstick.com) The Dipstick inclinometer measures planimetry using two basic parameters: FF and FL, which represent roughness and levelling. One of the oldest engineering companies in the United States, founded in 1867 (www.faceco.com). One of its divisions developed a new scientific method to measure High Planimetry in 1988, the ASTM system, also known as number F system. 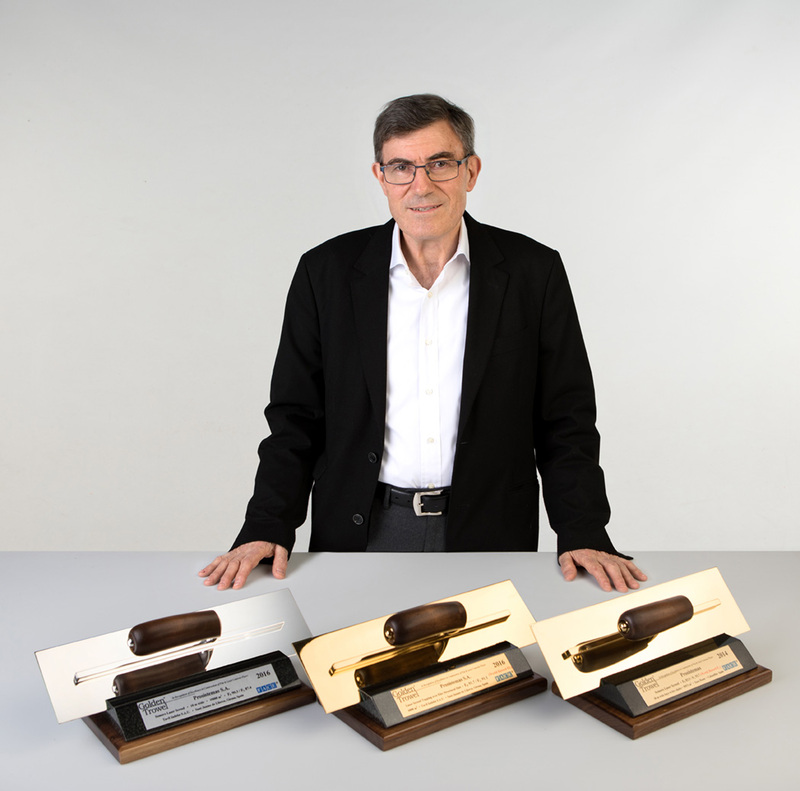 In the 2016 edition, the planimetry award winners in other categories came from the United States (Florida, Wisconsin and Massachusetts), Salisbury (Australia) and Minas Gerais (Brazil). 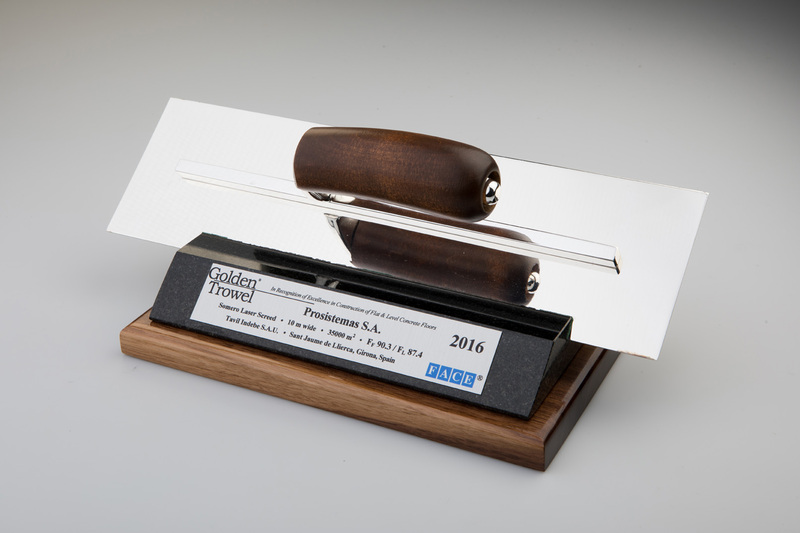 Golden Trowel award for the flattest flooring in the world in the over 10,000 square-metre category. 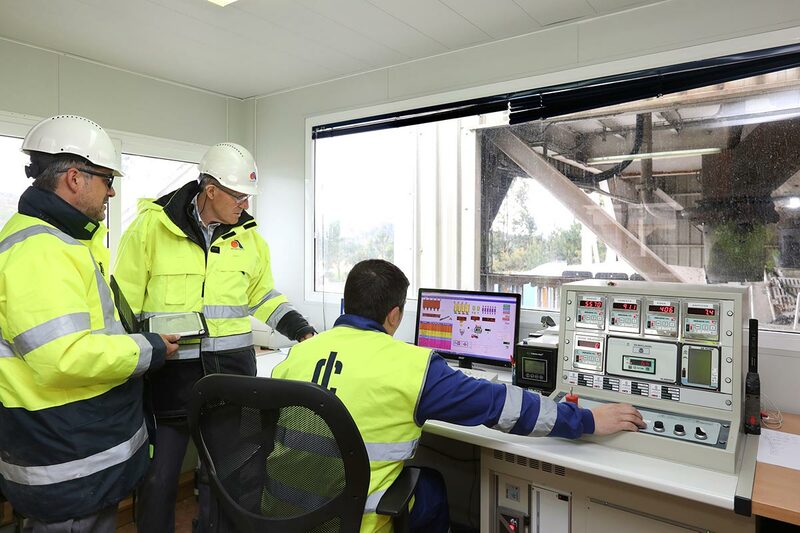 The first European company to receive this award, organized by the US engineering firm Face Companies. 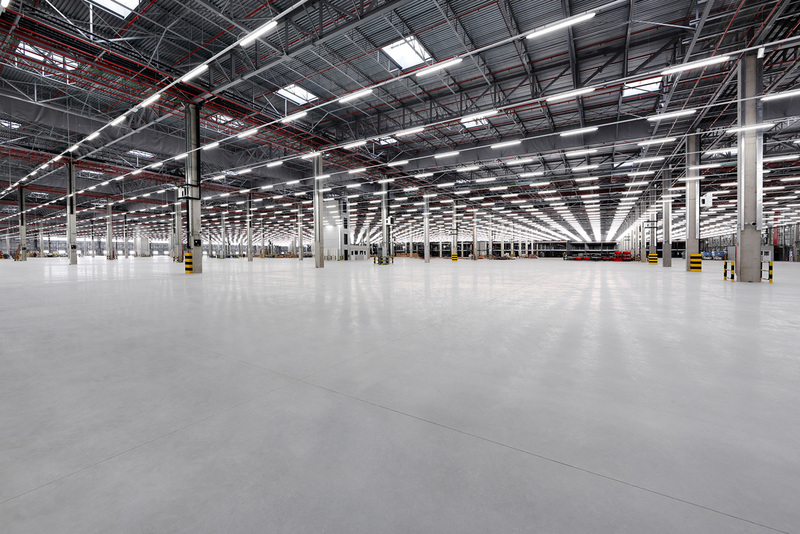 We competed with an immense logistics flooring surface measuring 60,000 square metres, which makes it difficult to maintain high planimetry in a category with rivals competing with smaller surfaces. 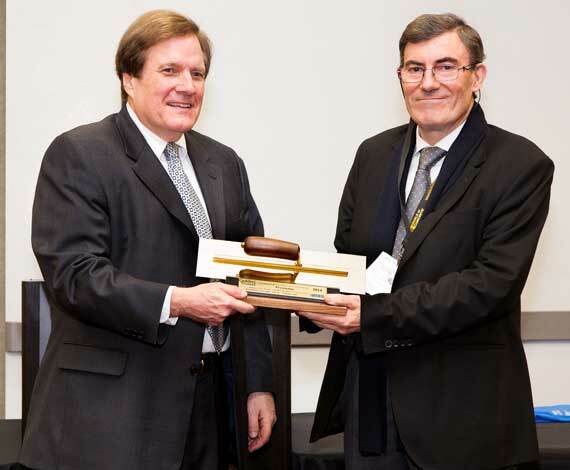 The award was received as double: to the quality of the work we can add a new world record, with ASTM FL levelling of 93.7 (and an FF figure of 83.5). 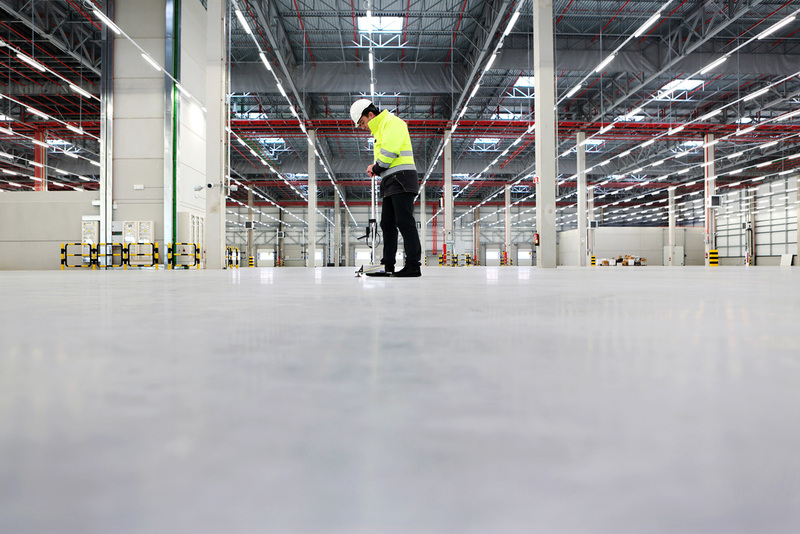 Golden Trowel award for the best High Planimetry flooring in the category of structures on floor slabs, for a surface of 8,000 square metres made for the manufacturer Tavil, European leader in production lines for packaging. This surface on a slab -of extraordinary technical complexity because it needs a concrete sub-base and special attention to deformation of the structure- beats the world record for High Planimetry in its category, with an FL levelling of 91.1 and flatness FF 91.7. 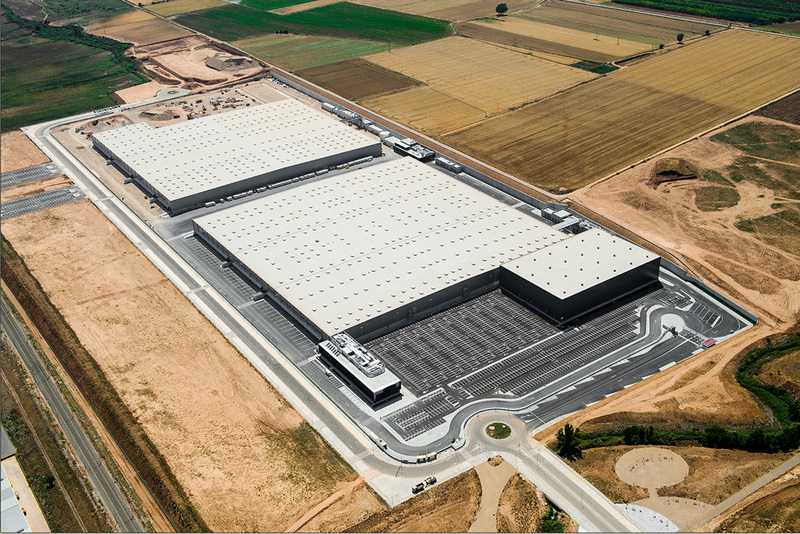 Breaking all predictions, this same logistics project in Girona receives a special mention -Silver Golden Trowel - for the main flooring, measuring 33,000 square metres, with High Planimetry results that were only surpassed by a modern large surface built in Brazil. At this stage, Prosistemas can only exceed itself. 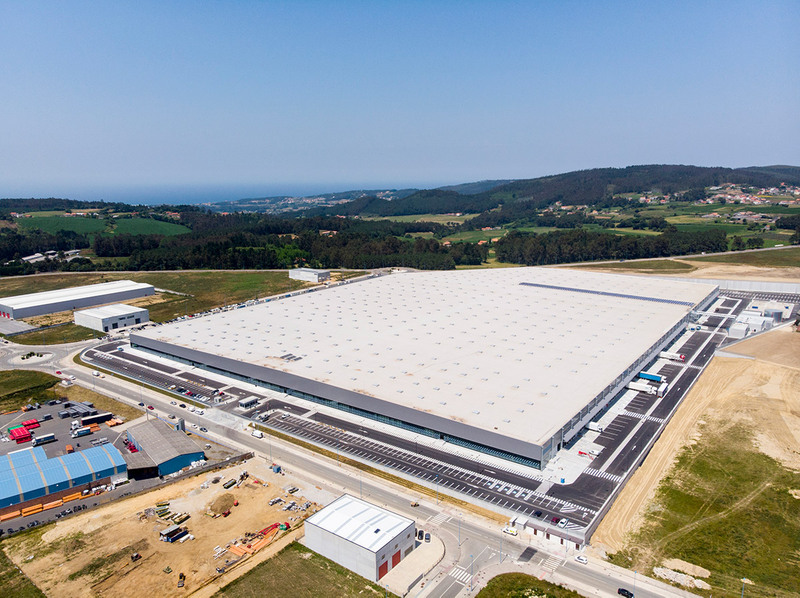 In 2018, it built technological flooring in A Laracha (A Coruña, Spain) with an incredible surface area of 125,000 square metres in High Planimetry. 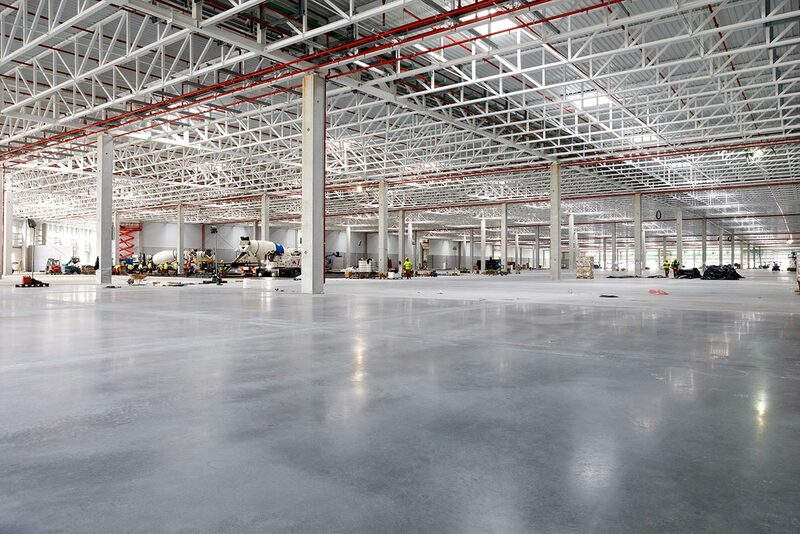 On this occasion, our company has undisputedly won the Golden Trowel: breaking two world records in a single project, that of total surface regularity (Ff+Fl) and that of levelness, with a levelness that has never been recorded on a floor spanning more than 45,000 square metres. In addition to the planimetry results, which have gone round the world, the project became a prodigy of large-scale logistics and of the management and planning of raw materials supplies.